Level 1: Basic Introduction to Ruvitex Single Ply Roofing Systems. This course is limited to the application of the Ruvitex Bonded System only and covers the skills required to set out, heat weld and form details etc as well as the scope of this system. 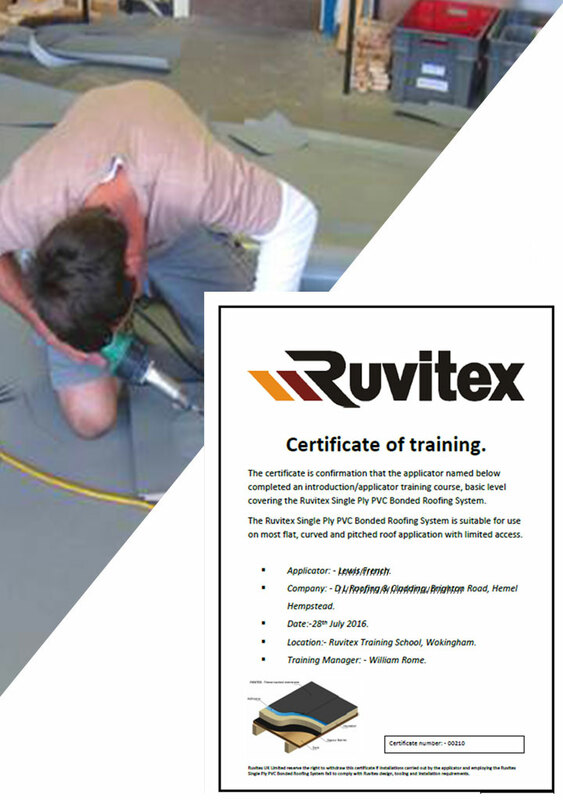 Level 2: Introduction to Ruvitex Bonded System and Ruvitex Mechanically Fixed Systems. 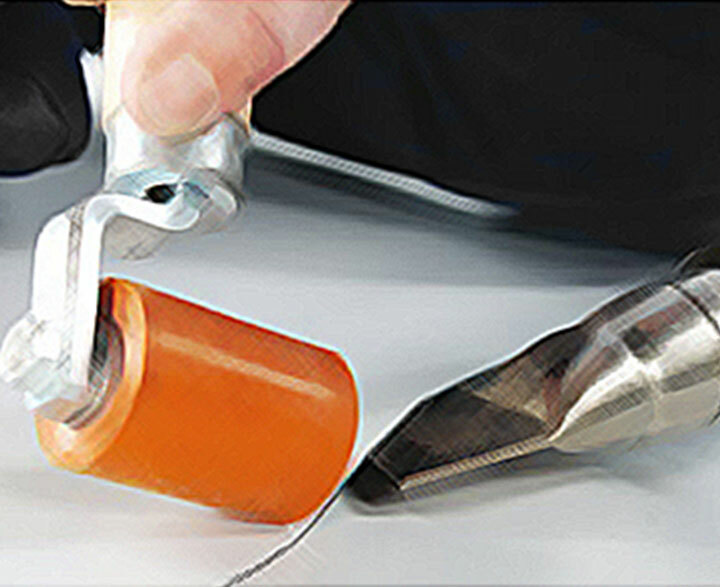 This course covers the fundamentals of both systems including the effect of wind forces , fastening design, lap welding and a range of standard detailing. Level 3: A conversion course for applicators experienced in similar heat welded systems to transfer their existing skills and abilities to the application of Ruvitex Systems. Consultation is offered to ensure the most effective system build up is selected, including the type of thermal insulation. Review of specifications and detail drawing prepared by architects/designers. Site inspections and reports on existing roofing being considered for refurbishment. Calculations to establish wind forces in line with BS EN 1991-1-4. A program of site inspections during the work program, designed to assist the Ruvitex Authorised Contractor and Client. Snagging list provided where necessary. Final sign off on completion.